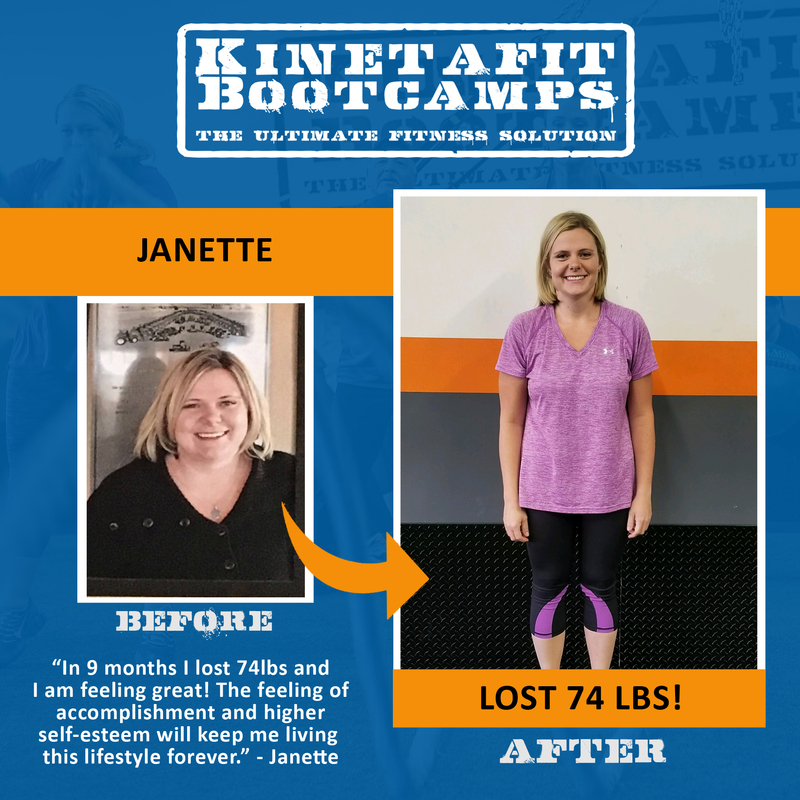 Kinetafit Bootcamps was founded in 2011. 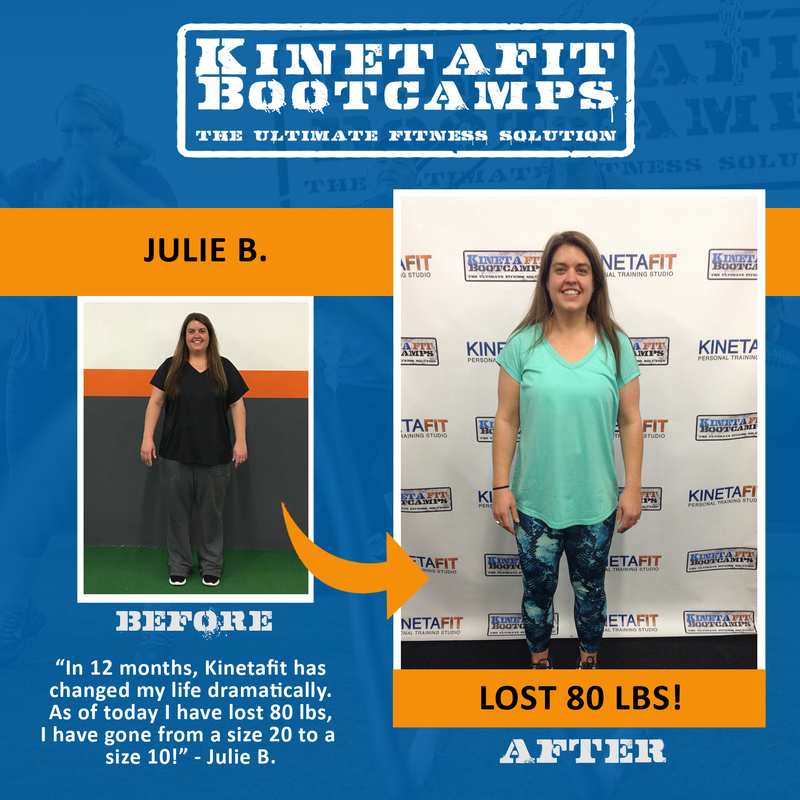 Ever since our opening, we have worked hard with our members to help them achieve the fitness goals they set. Everyone’s goals are different, as they come from different places, all with different stories, but all share the same goal: to get in shape. 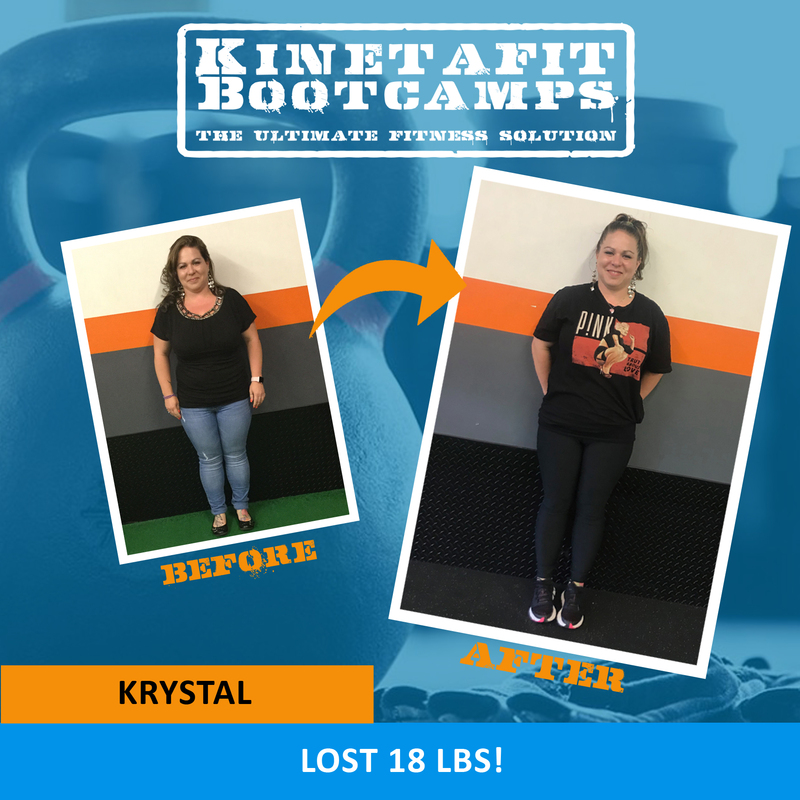 Our members have joined Kinetafit Bootcamps to change their physical appearance, but we aim to achieve overall wellness, from body, to mind and soul, you deserve to be happy. But it won’t come without hard work, sweat, and a real focus on what is really at stake here: your health. Our promise is to give you all of the tools for success in your physical life, emotional well-being, and your relationships with others and yourself. 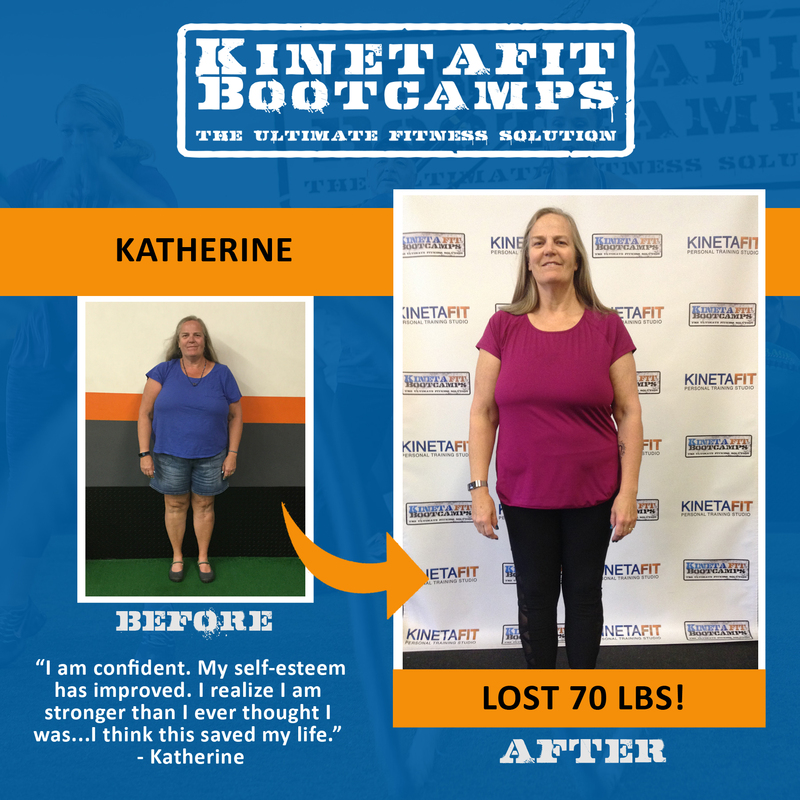 Our goal at Kinetafit Bootcamps is to push you to new heights. 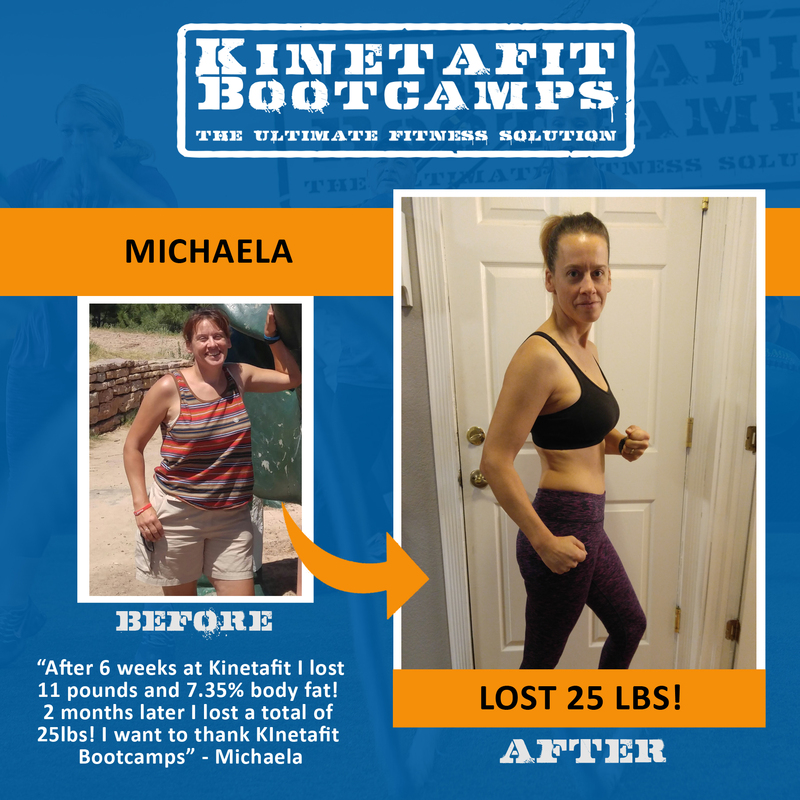 We want more than to just help you lose weight. 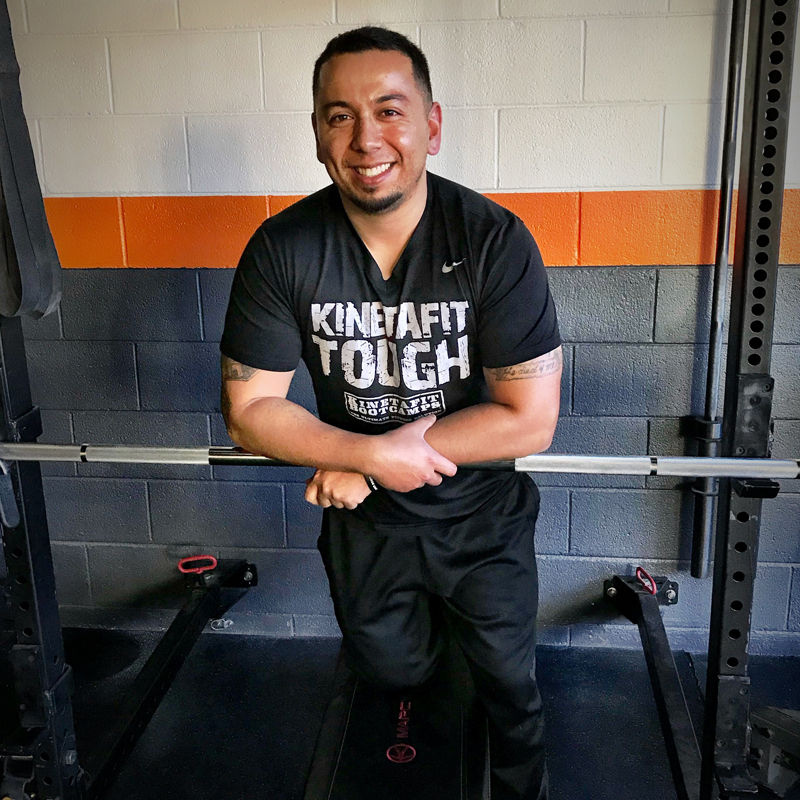 We want to help you achieve new levels of health that helps you move functionally without pain. We want you to maintain a low risk for injury, all while improving your digestive health, and your spiritual and emotional well-being. We want you to live a substance free life in which you are naturally energetic and happy, and no longer need your cholesterol or depression medication. 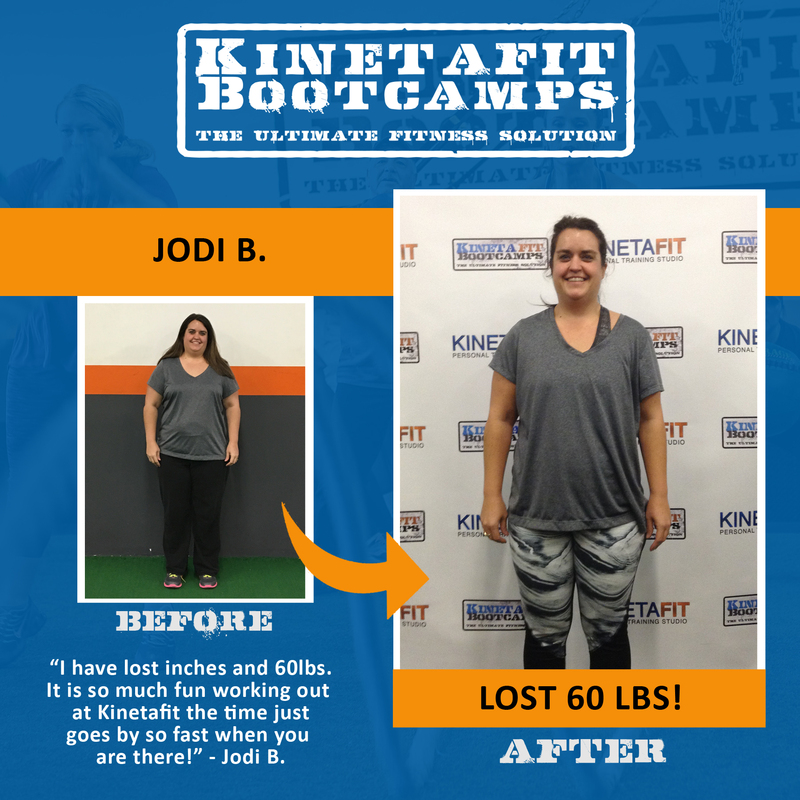 You will not find a better gym to meet your fitness goals. 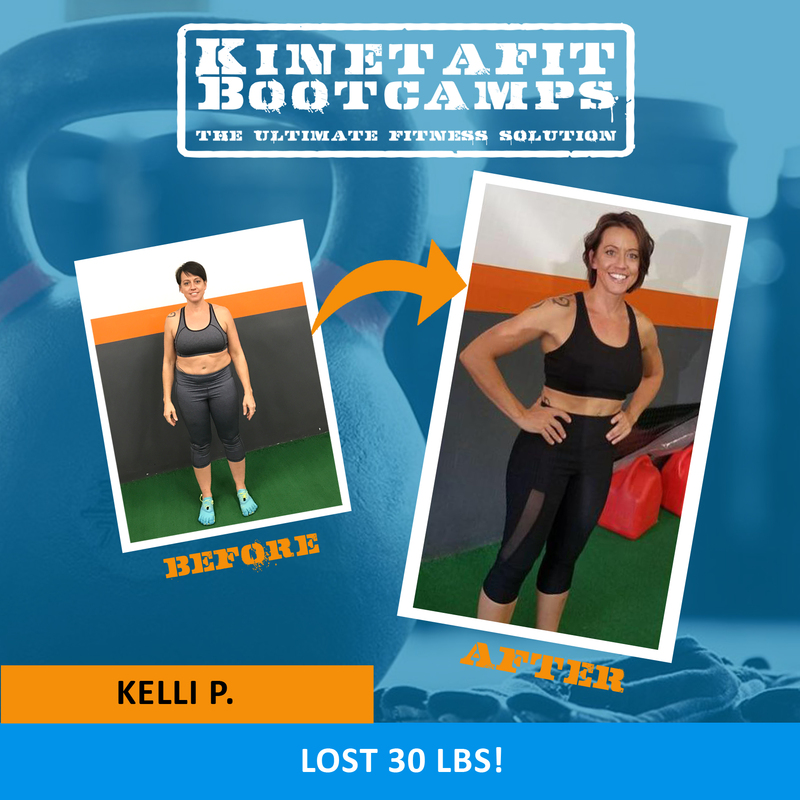 Kinetafit Bootcamps will be the most fun you’ve ever had in a gym while getting in shape. 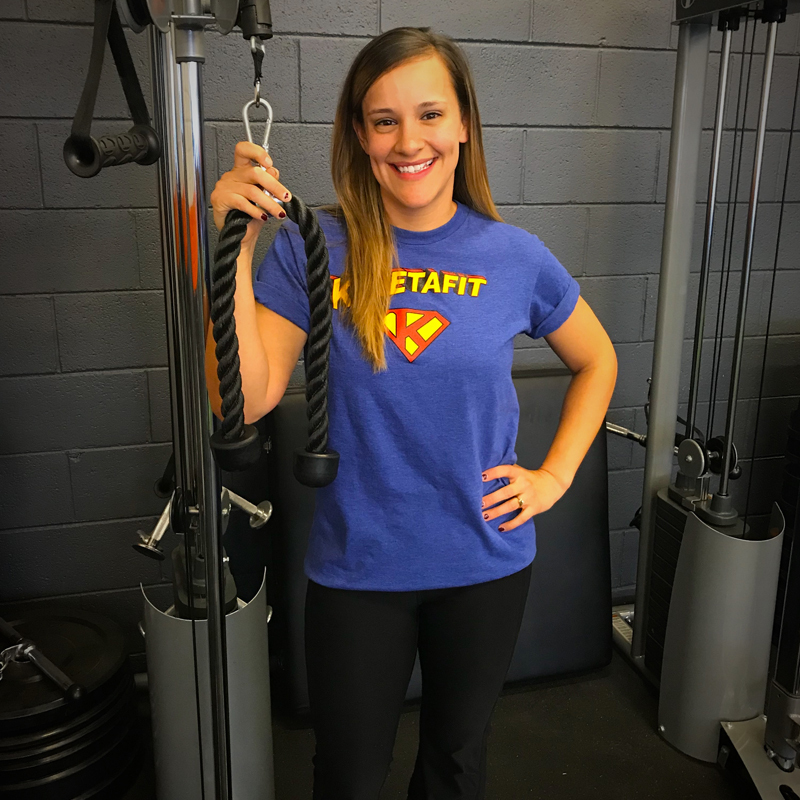 Our training sessions are designed to improve functional movement, incinerate fat, build strength and stamina while having a blast! We believe that community, accountability and well-designed exercise programs are key to long lasting results. 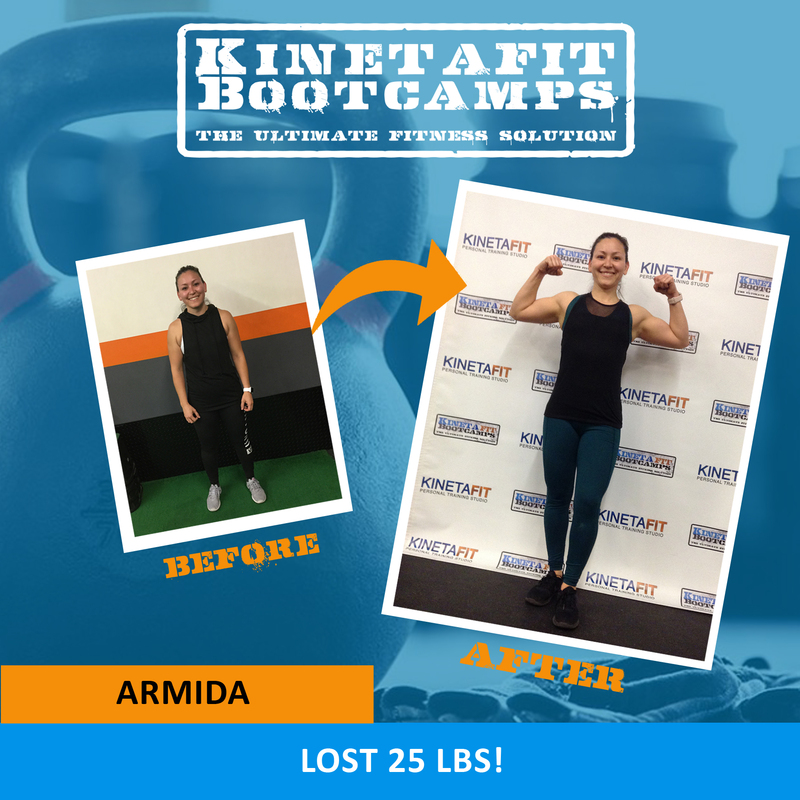 At Kinetafit Bootcamps we don’t just train and educate our members we empower them! We encourage you to take a look at our member success stories for inspiration. 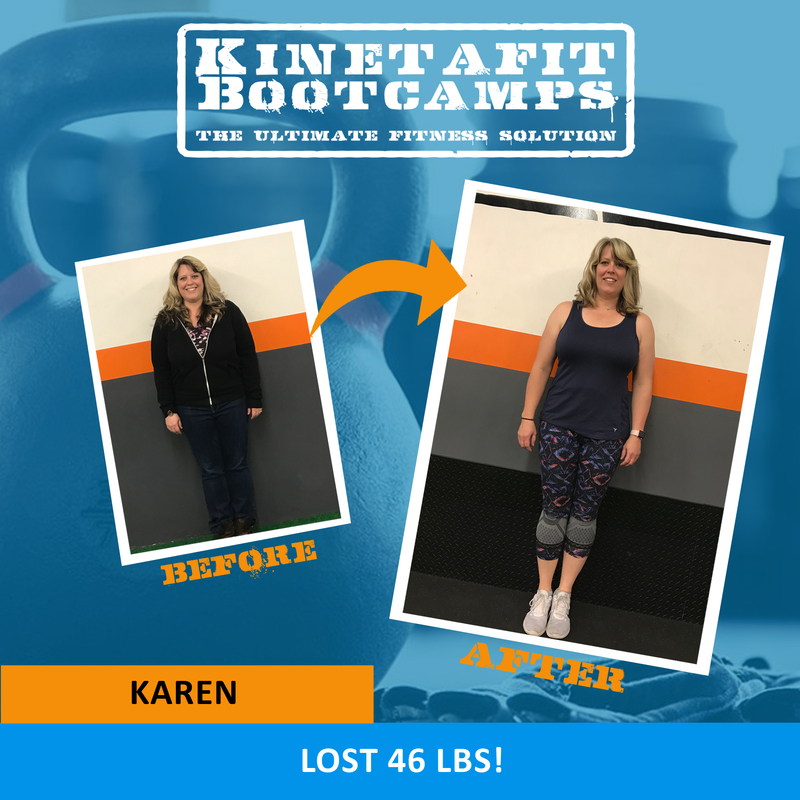 We ask that you not only take notice of their weight loss success, but that you also note their apparent levels of happiness and self confidence as well. Your health is waiting for you, don’t wait any longer to find the best you.